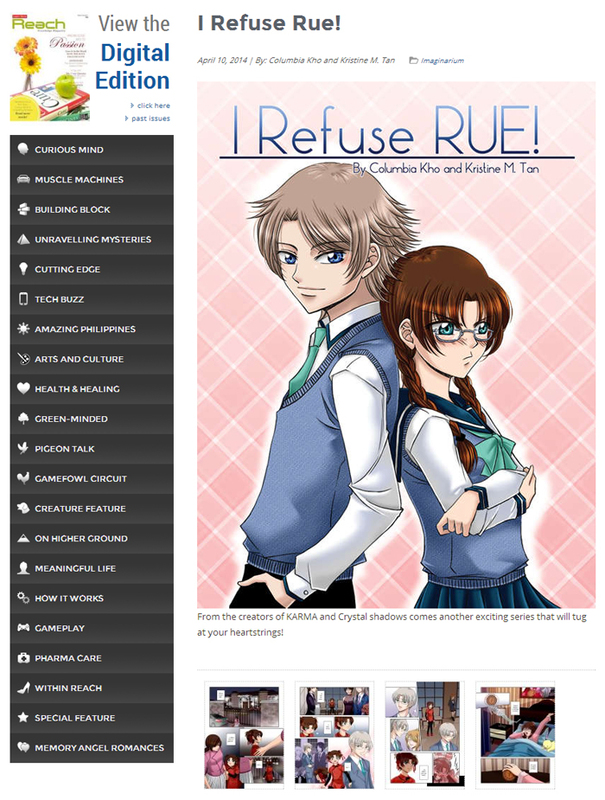 黑火子 ~Kurohiko: New Series - I Refuse Rue! Kimberly Anne XilinHong is a senior student at St. Katarina High School who does not believe in love. She thinks it is just a distraction and that aiming to be the Valedictorian of her batch is far more important than falling in love. But why in the world is the class president, Rutherford “Rue” Lim, following her around school? Why is he so persistent in making her join extra curricular activities when she needs to focus on her studies? Will Kimmy finally open her heart to the hottest guy in school, or will she forever shut the doors of love and refuse Rue? 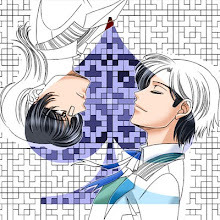 From the creators of KARMA and Crystal Shadows comes another exciting series that will tug at your heartstrings! I hope you will also support my work in Imaginarium! Please do leave comments on the page so that we can continue to improve our craft! ☆ﾐ(o*･ω･)ﾉ And check out the other stories too!